Do I Purchase a New Home or Upgrade the One I Have? Selling your property is an expensive business. There are agents’ fees to pay, and when you buy a new property you have transfer and bond costs as well. So it’s not a decision to be taken lightly. In some cases your requirements may have changed to the point when you have to up-or-downscale – and in such a case it’s impossible to avoid selling. In other cases it may be a real option to consider improving or enlarging your existing home to accommodate your needs. The positive of making such an improvement is that you can avoid the costs referred to above. However, you do need to give consideration to the risk of overcapitalizing. 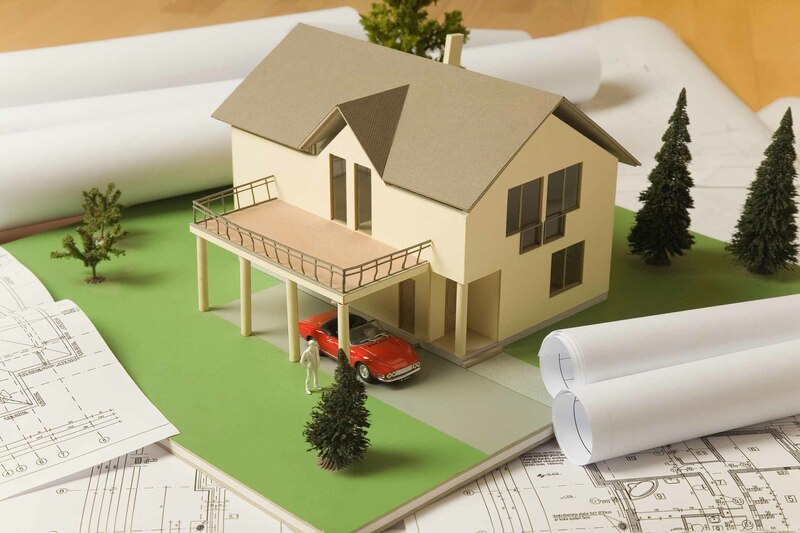 In other words, if you spend the money improving your existing property, are you likely to at least recover your costs, and hopefully also some additional return on your investment. It’s true that in some areas if you overspend on a property the likelihood of recovering these costs is very small. When you sell one day you may be in a position where you have spent much more on your property than any buyer would be willing to give you for a property in your location. If you wanted to sell you would have to listen to the market and price accordingly – and then you may well lose on your investment. Before making the decision to improve an existing property why not find out what the ceiling in your suburb is. Estate Agents have access to recent sales information that will show what prices are actually being achieved in your area, and what the median prices are. This should give you a good indication as to whether or not you would be overcapitalizing. Also remember: The golden rule when it comes to property is Location, Location, Location. You don’t want to be the owner of the best house in the area as you are unlikely to achieve the price you should for your home. It’s also important to appreciate that some improvements to a property will increase its’ market value, while others just won’t. For example, adding a swimming pool will only increase the value in the eyes of a future purchaser that wants a pool. Painting the property pink is unlikely to add any value, as most purchasers will want to repaint to another colour. As a general rule improvements to kitchens and bathrooms are well received, as is the addition of bedrooms, entertainment areas, and garages. But be sure to cost these potential improvements well as in most cases building costs and planning fees are more than anticipated. The more information you have at your disposal the better decision you will be able to make. So, in addition to doing thorough research on your own area and the real costs of the improvements you need, why not also look at what other properties are available to purchase that would meet your requirements. Looking costs nothing – and you may well find a property that fits the bill in an area you like, for the sort of money you are willing to spend. If in doubt why not ask a real estate agent that you trust. They should be able to give you the advice you need free of charge. When you have all the facts then make the decision that is best for you and your family in the long term. Previous Post Showhouses – Do they Really Work?